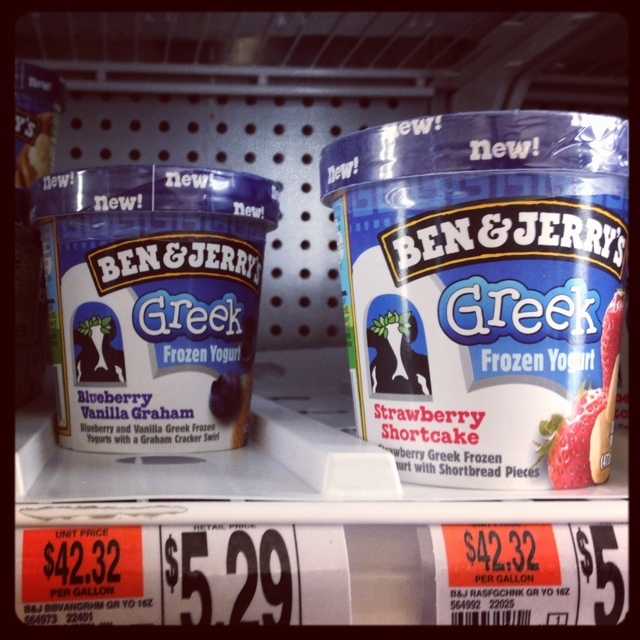 Ben & Jerry’s Greek frozen yogurt has landed on store shelves. We got the peanut butter and banana and blueberry crumble. Reviews coming later (along with a chocolate chip cookie mug cake). So I was testing out my new iPhone. 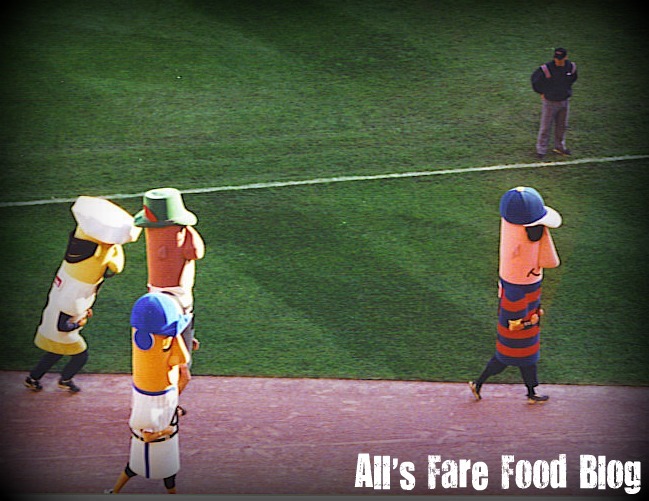 Well, the good news is I can post about great food finds on the road. Bad news is that I accidentally sent my email subscribers a blank email. So sorry! Anyway, I found this great find in the ice cream section and wanted to share. 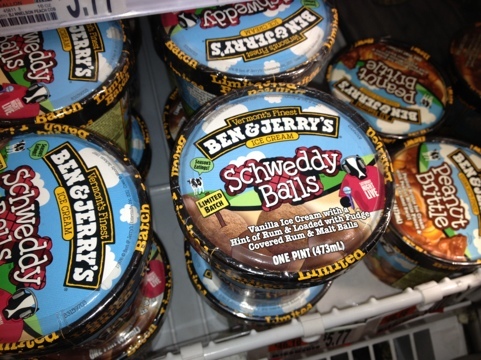 Ben & Jerry’s newest flavor available in select markets is Schweddy Balls. Inspired by the “Saturday Night Live” skit with Alec Baldwin. The rum flavored ice cream has chocolate malt balls and rum balls. Delish! No trip to San Francisco is complete without taking a few nibbles of chocolate from those chocolate dream-makers at Ghirardelli. However, Ghirardelli isn’t just one store. It’s an entire square just steps from the Bay City’s waterfront, overlooking the Golden Gate Bridge and Alcatraz. I have never been to SF before so when I found I’d have a little free-time after a work conference, I had to make the most of it. Trolley ride, dim sum and a stroll through Chinatown, and a famous Ghirardelli hot fudge sundae straight from the source. I’m no stranger to Ghirardelli’s decadent treats. I’ve enjoyed their sundaes already at their locations at Downtown Disney in Walt Disney World and on the Miracle Mile in Chicago. Ghirardelli’s sundaes are special because they make their own hot fudge and you can select milk or dark chocolate. The result is a dessert that will have you licking up every last morsel of fudgy goodness. After being coaxed into a little second story restaurant in Chinatown and enjoying a quiet, yet great dim sum meal, I took the old-fashioned cable cars down to the wharf area. 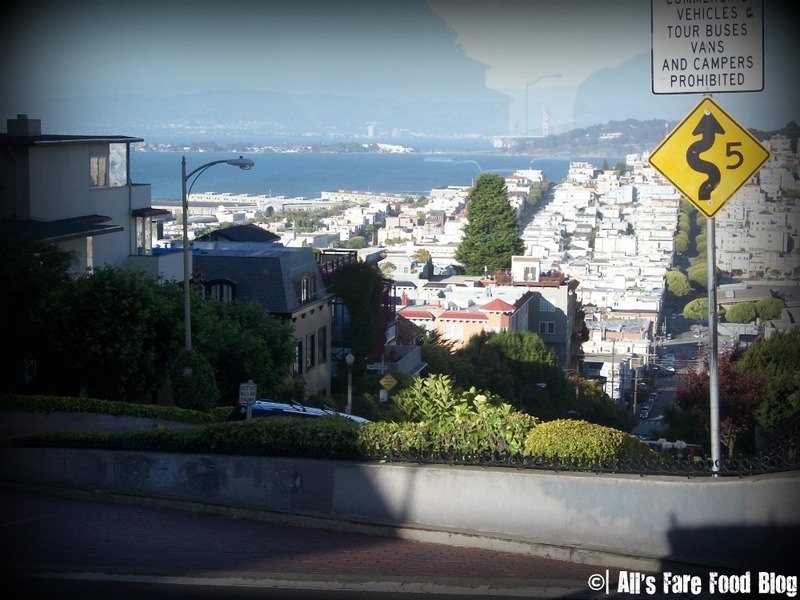 Our trip took us past Lombard Street, the famous avenue with eight hairpin turns. 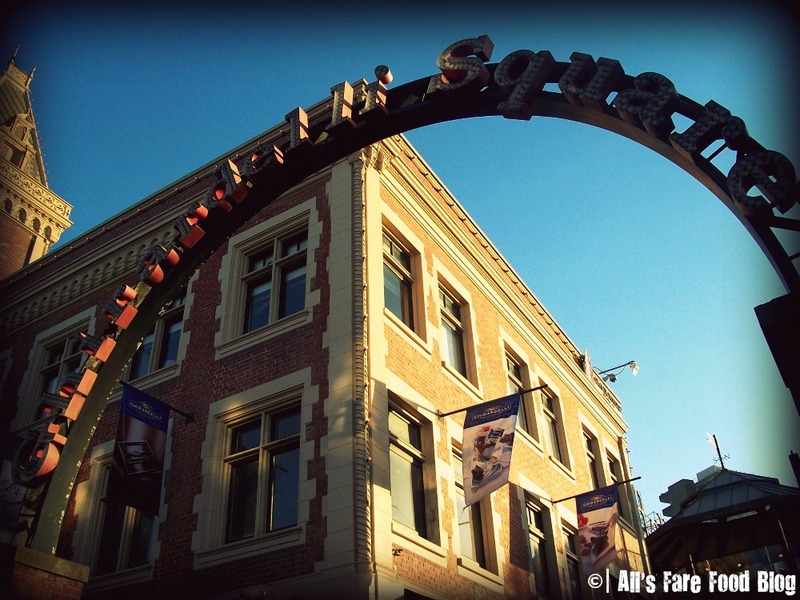 The end of the Powell-Hyde Cable Car line is just a short, two-block walk to Ghirardelli Square. 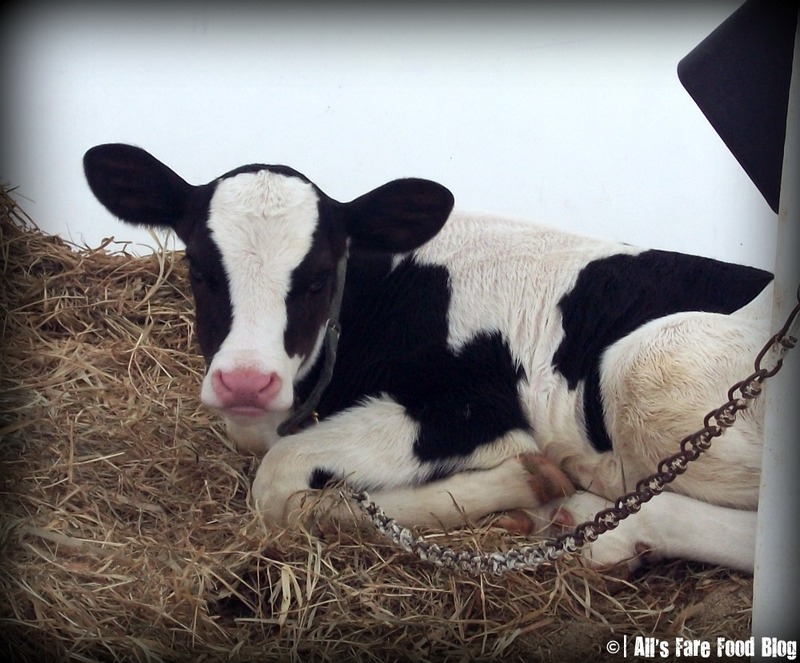 You won’t find any meat where that cutie-patootie little baby cow is located. However, you will find fresh, tasty and velvety smooth ice creams. The place is Richardson’s Ice Cream in Middleton, Mass., where the Richardson family has had a farm for more than three centuries. Yes, three centuries. I first made this recipe for Thanksgiving, but it also works for Christmas and other holiday meals or special occasions. 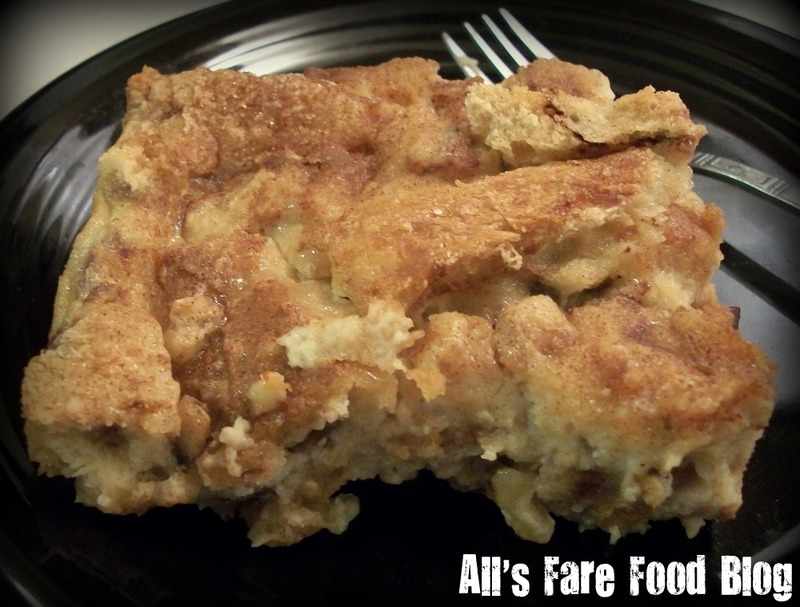 The rich bread pudding spiked with a little bit of bourbon and a baked, crispy top is the perfect addition to any holiday table. This is a recipe I tweaked from America’s Test Kitchen’s “The New Best Recipe” cookbook. (Side note: This cookbook is like a food Bible to me – it has saved me on several occasions from kitchen disasters.) As an extra, I included cranberries and walnuts to give it a little bit more flair and flavor. Top it off with some fresh whipped cream or some vanilla bean ice cream for the perfect ending to your meal, or snack on while unwrapping presents by the roaring fire with some egg nog.